She doth comfort me so! 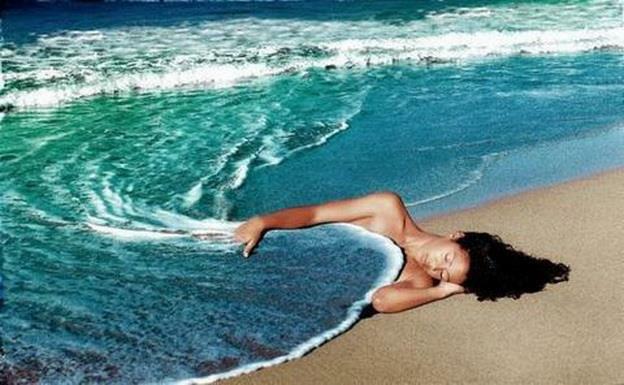 This entry was posted in Miscellaneous and tagged photograph, picture, she doth comfort me so!, the sea is my blanket. Bookmark the permalink.